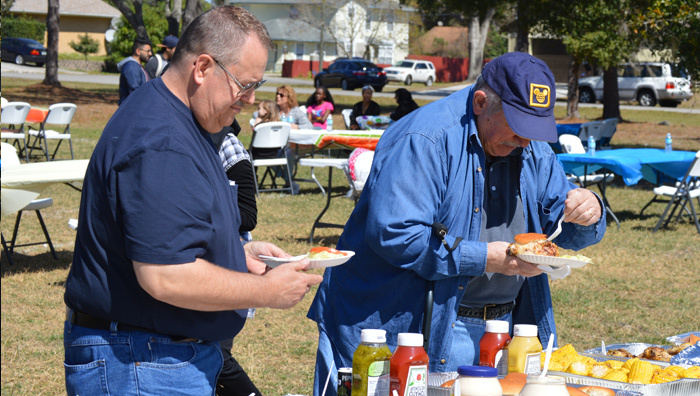 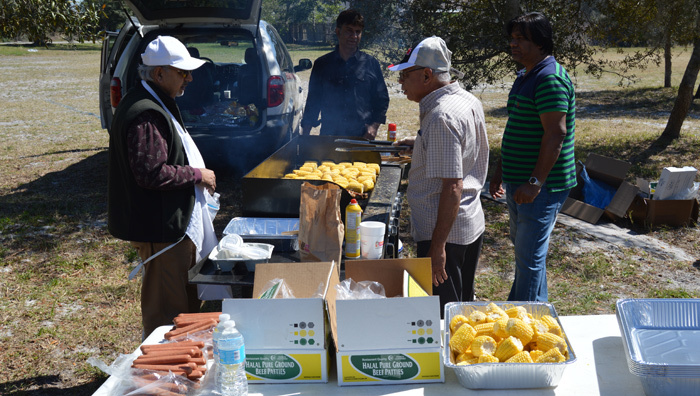 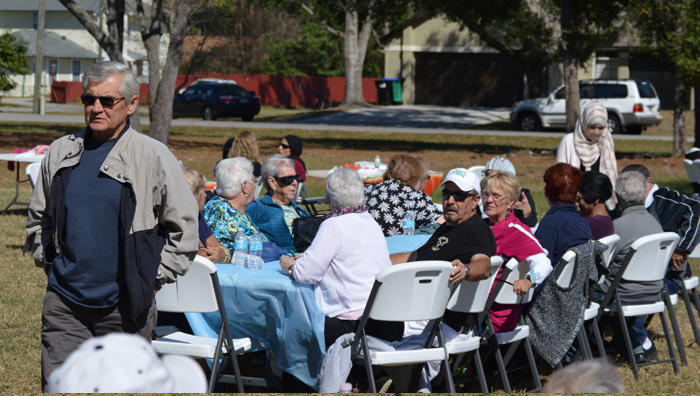 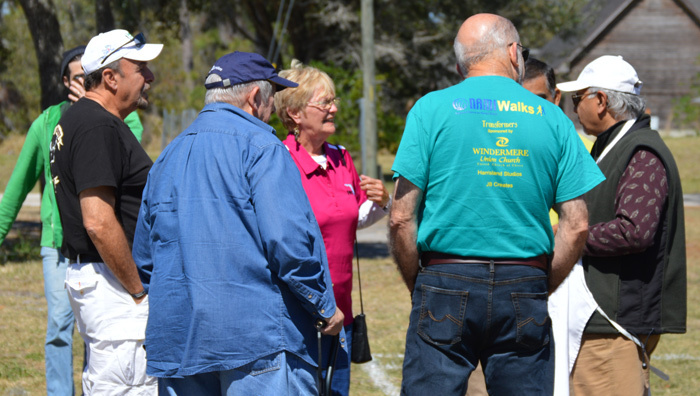 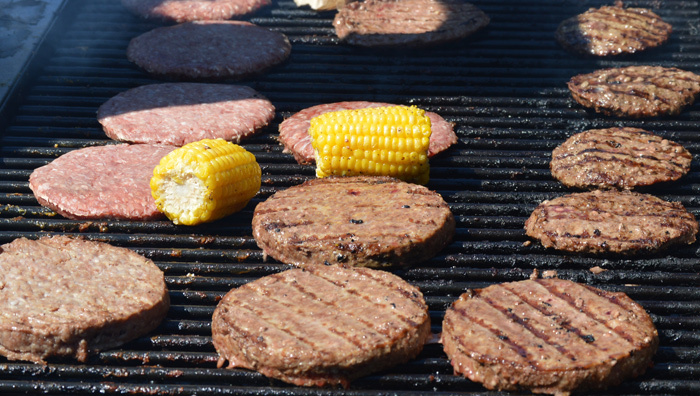 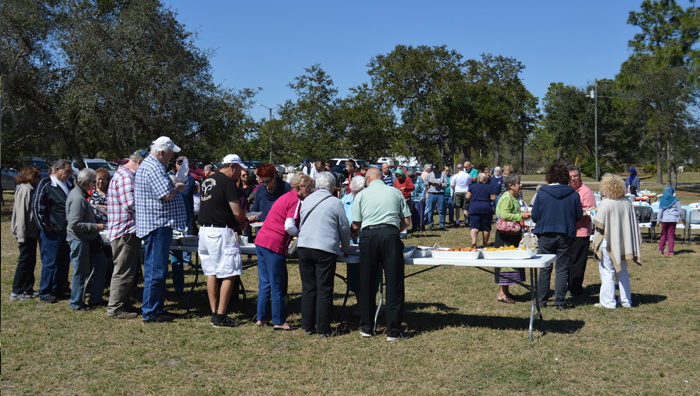 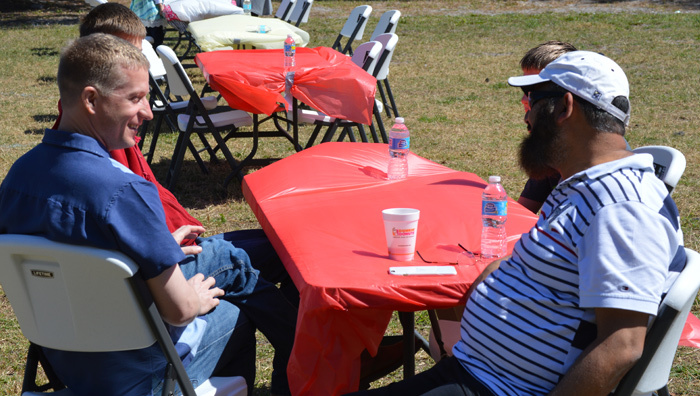 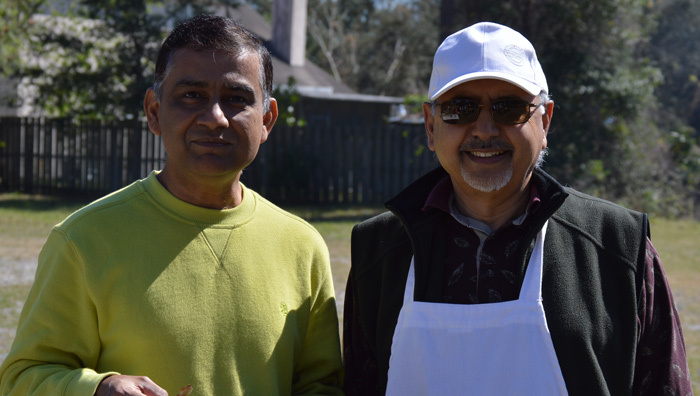 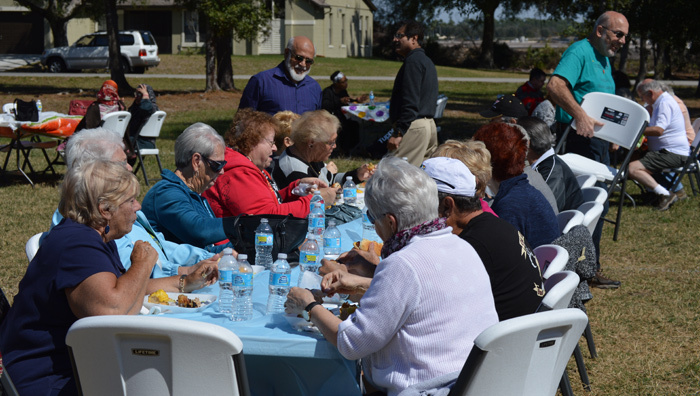 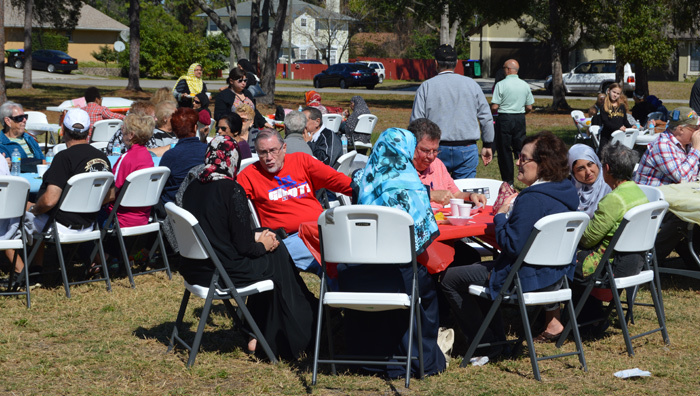 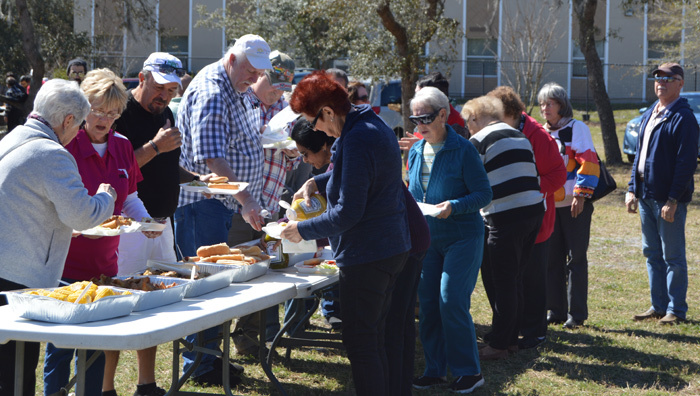 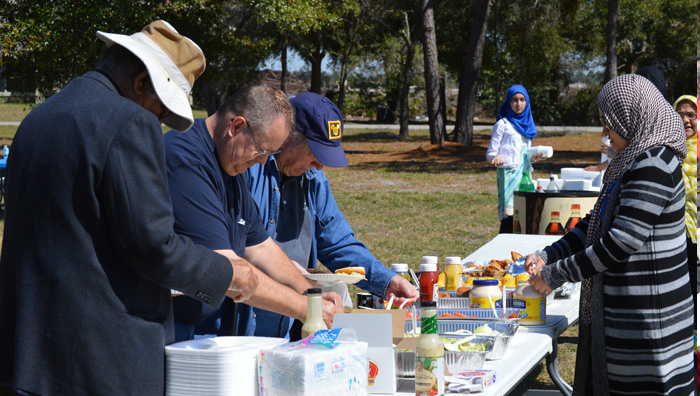 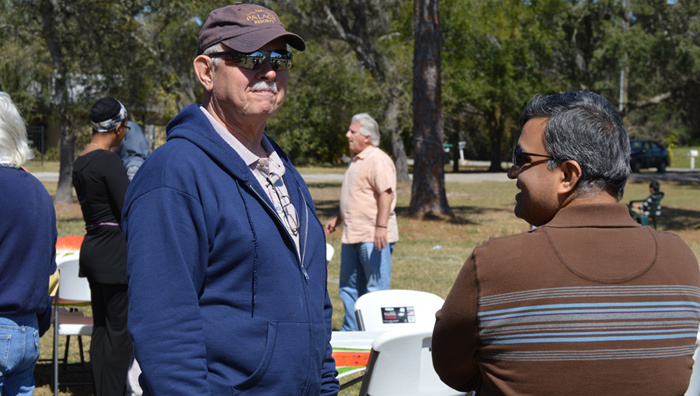 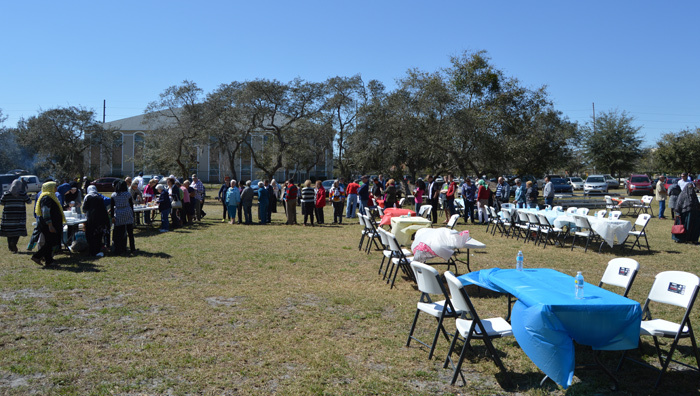 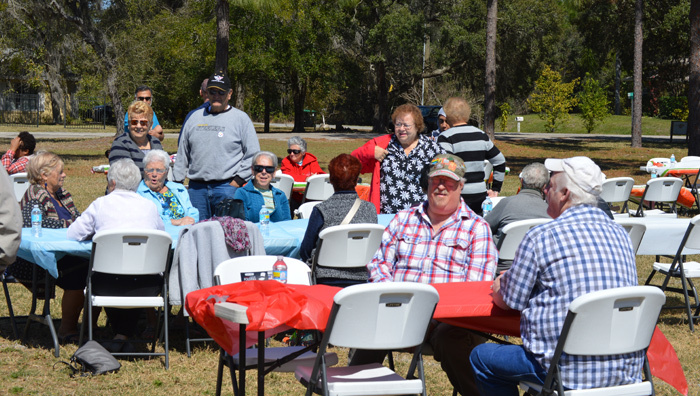 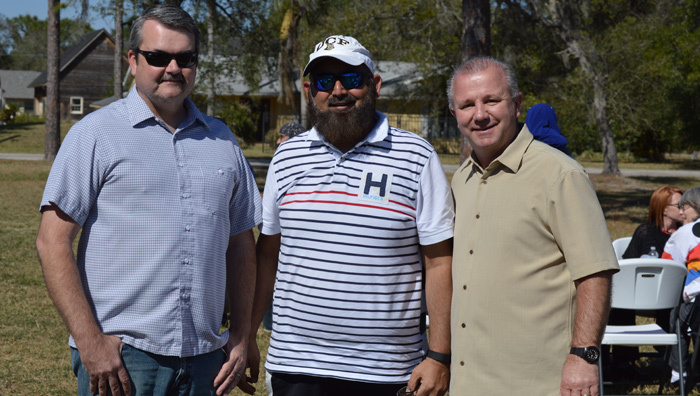 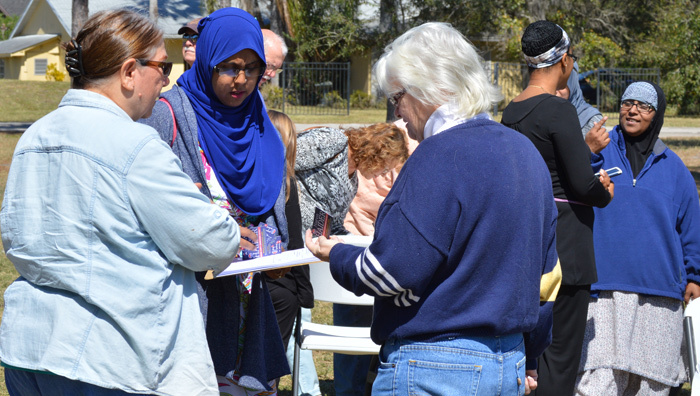 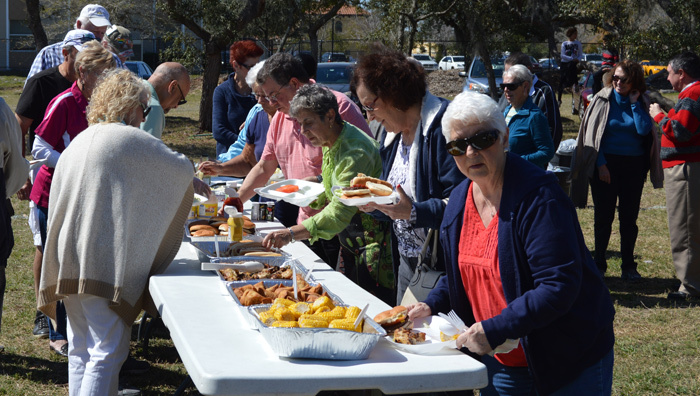 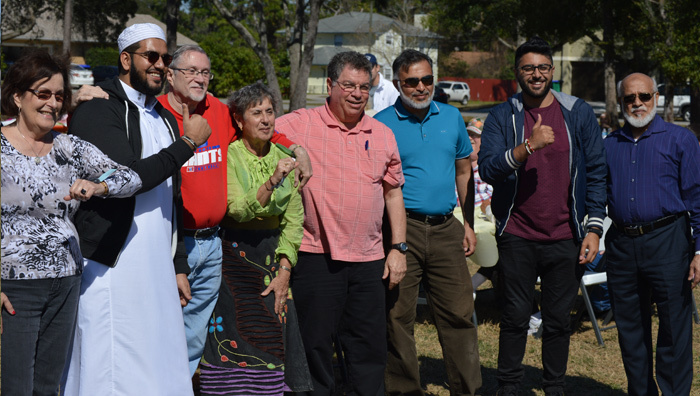 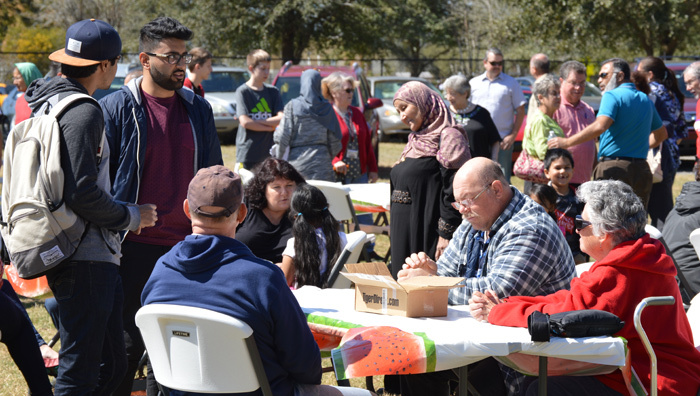 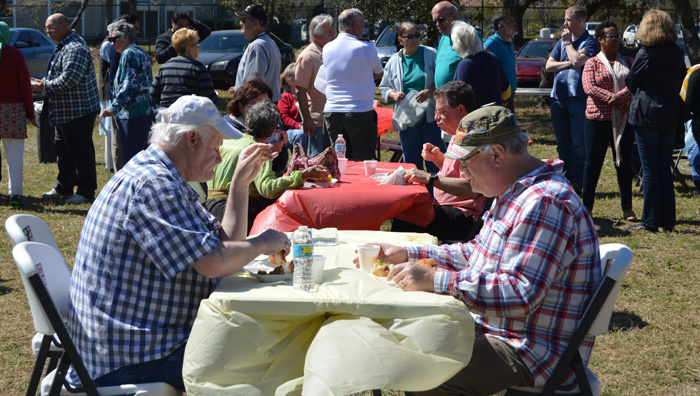 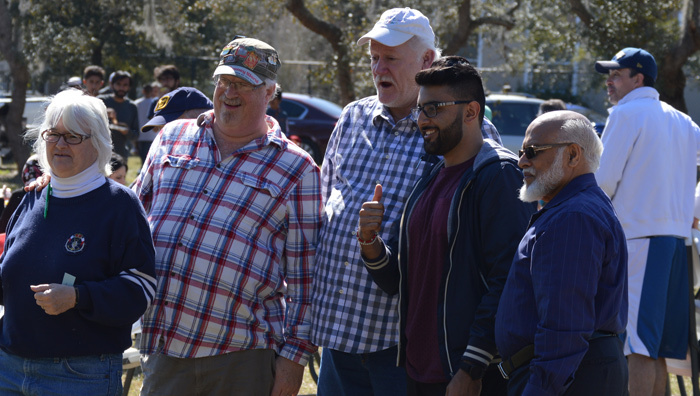 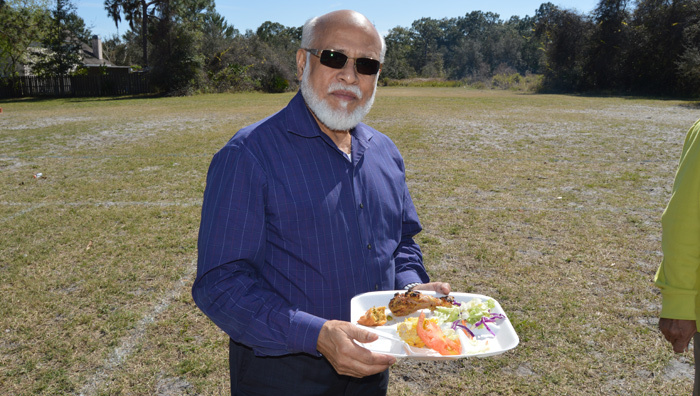 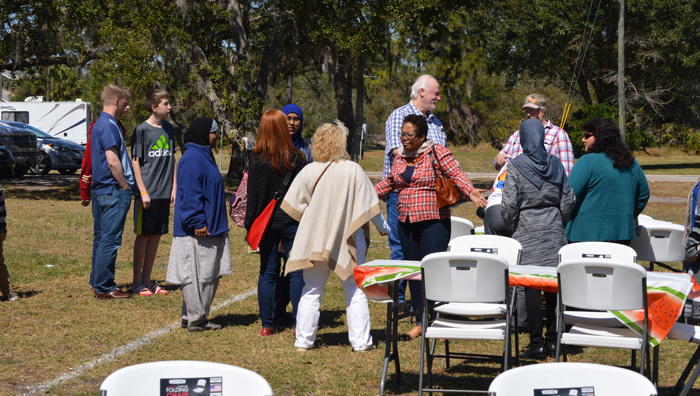 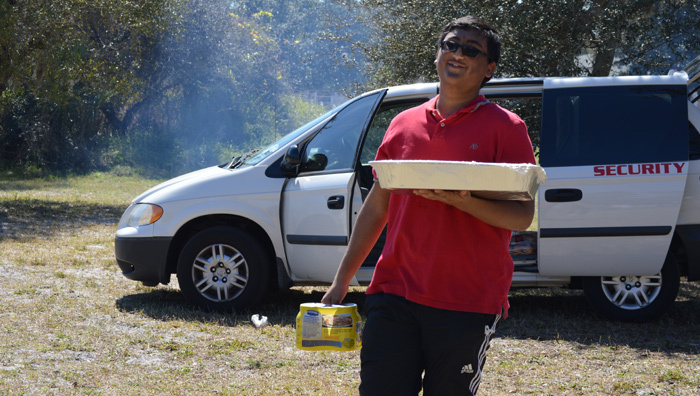 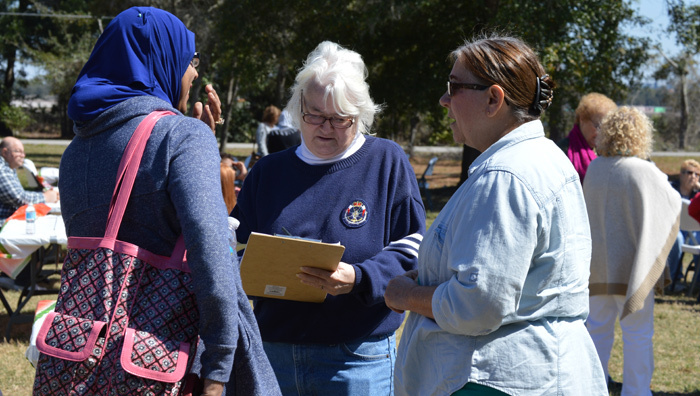 ICO hosted our third Community BBQ for the Orlando community on our soccer field. 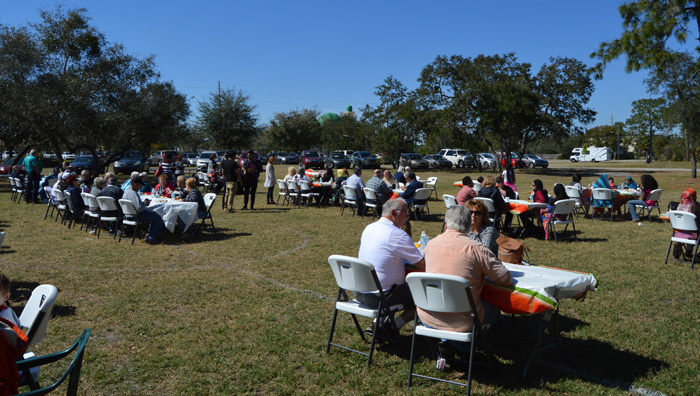 This event like the previous such events was well attended. 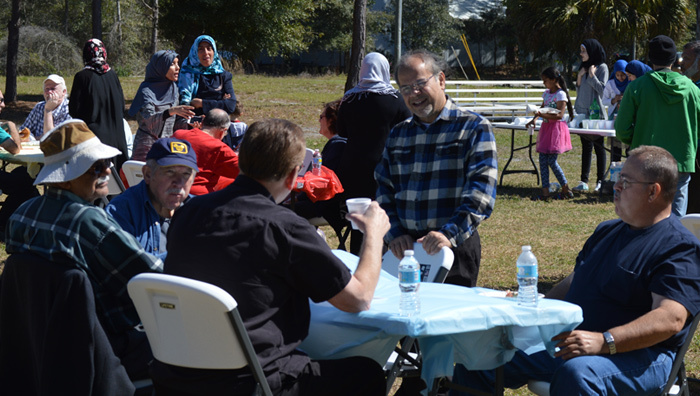 The guests enjoyed the food and the hospitality of the members of the Muslim community. 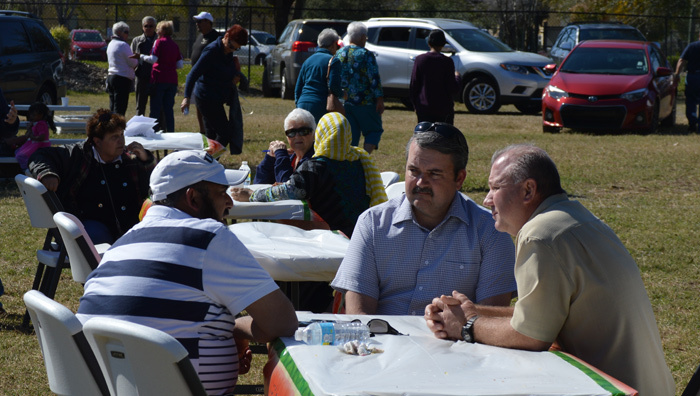 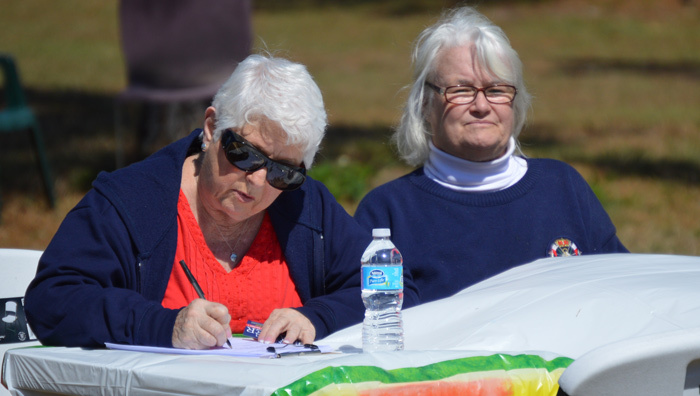 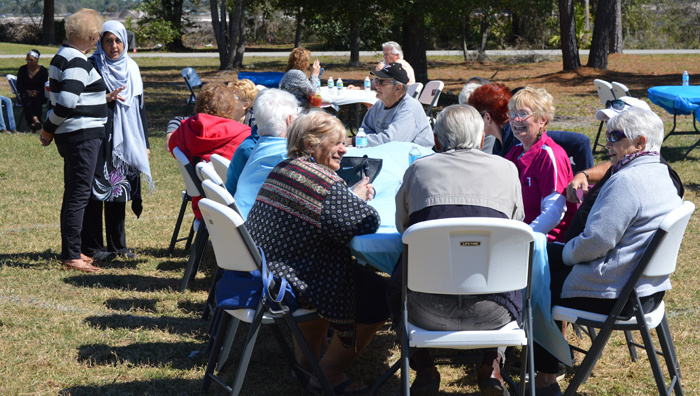 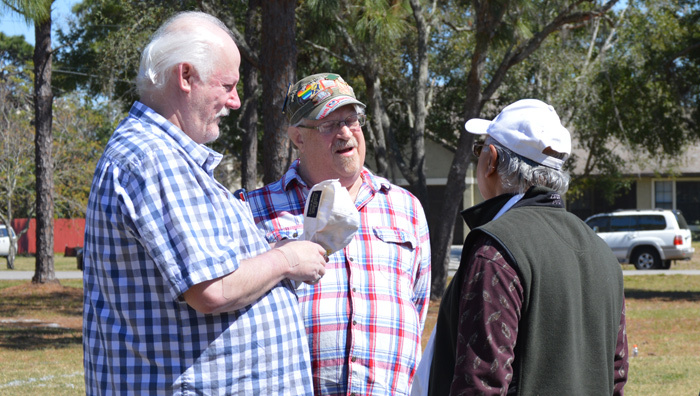 Guests from different churches and organizations came together and had an excellent time.